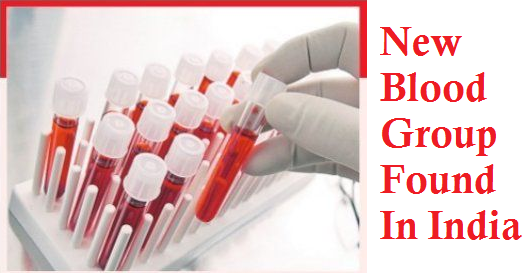 A new blood group is found in India, in the state of Gujarat. A person is identified with rare blood group. The doctors have named this group as INRA, where the first 2 words represent India and the next two represent the person name. The blood donor lives in Surat, Gujarat. This is identified for the first time, when the person is donating the blood in a camp. The blood sample was tested in the local labs by doctor shanmukh joshi and his team, as they identified the blood group very different, they sent it to WHO. WHO has tested and confirmed that such blood is new and for the first time found in India. Now the doctors in Surat say that this blood group is unique and can’t mix with others like A, B, AB and O.
India also had a history where it found "Bombay" blood group and now another one named as INRA. "Bombay" blood group persons are only one out of every 7000 people. What are the antigens and anti body present in it? How is it different in it's composition? really nice for micro students.. This is great for every one, to be a creative and motivated by the achievement of scientists in all of the world.